I need to stay long term in Tokyo for work. Please give me hotels with long term stay deals (such as a monthly deal), preferably cheap. 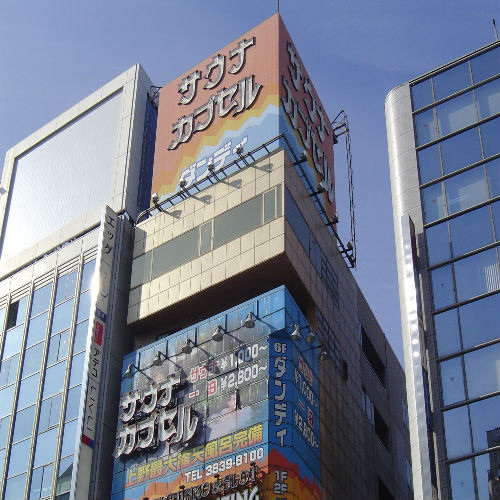 It's conveniently located 5 minutes walk from JR Ikebukuro station and it's convenient for transportation access. The room has a feeling of cleanliness, and the amenities and self-catering facilities are good. 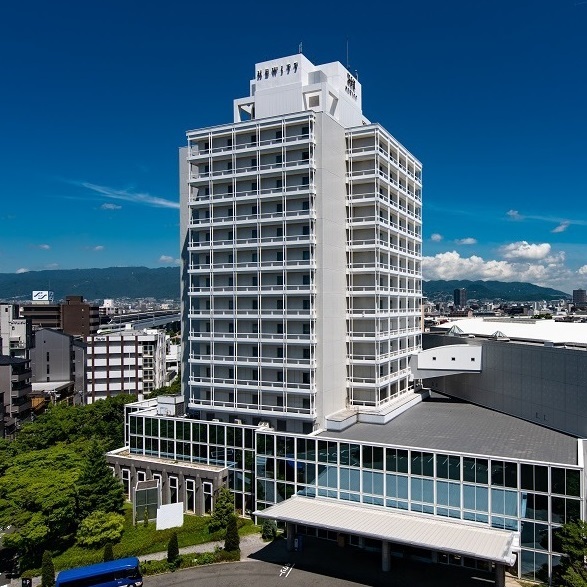 It's a hotel in Kitashinagawa, accessible to Tokyo International Airport (Haneda) and Yamanote Line. There are many sightseeing spots such as Aomono Yokocho nearby. The lobby and rooms are neat and luxurious. 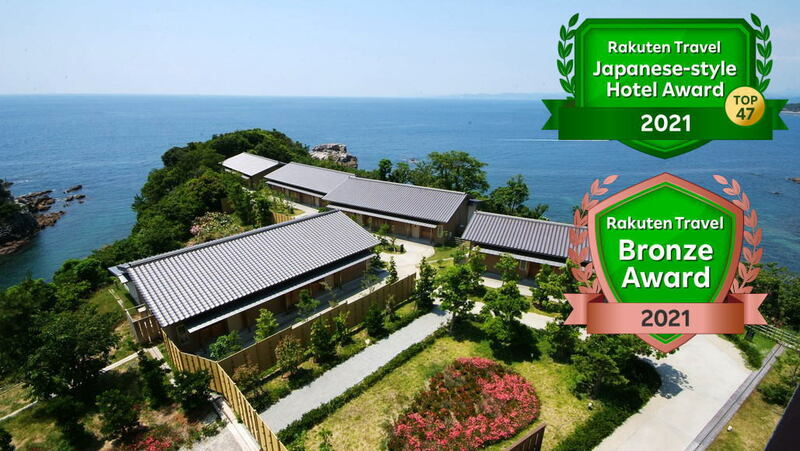 It's recommended for long term stays. 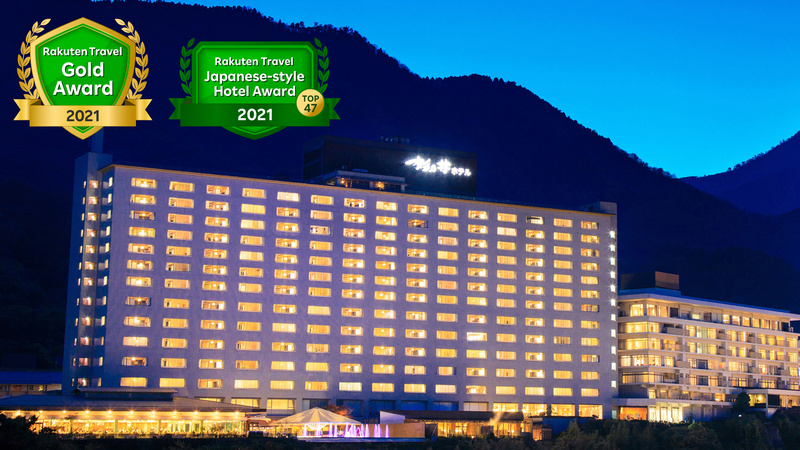 You can stay up to 30 days and receptionists will kindly allow you to stay for longer. Breakfast comes for free so you can relax in the morning. It's perfect for business trips since they offer a nice comfortable bed as well as wi-fi. A monthly rate is 20 - 40% cheaper than a normal rate. In addition, breakfast is served free of charge. It's a chain hotel so they are also in other locations. It's in a prime location just 5 minutes walk from Kameido Station. I recommend this place because they offered a monthly deal and it was very cheap. Breakfast is included and there are many places to eat nearby so you don't have to worry about food. 13 min. walk from Gotanda Sta. on the JR Yamanote Line. Approx. 80 min. to Tokyo by Narita Express (N'EX) on the JR Line. Then take JR Yamanote Line to Gotanda. This hotel offers simple breakfast though it's not gorgeous. You can also stretch your legs and relax in a large public bath. They offer long term stay discounts which are relatively reasonable. Just a 1 min. walk from Shinkoiwa station on the JR Sobu line. Convenient access to the Tokyo Dome. You can reserve up to 12 days so you can stay one month if you reserve a room a couple of times. 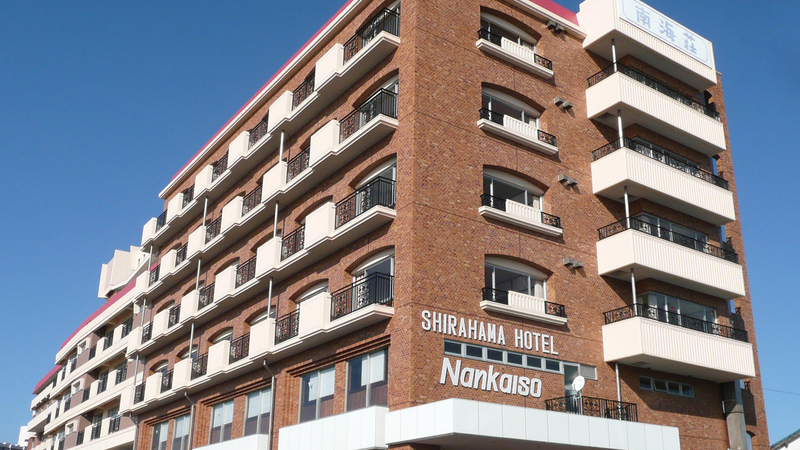 It's in front of Shin-koiwa station and there are many shops so it's a convenient hotel. Wi-fi is also available in all rooms so you can use your smartphone. 3 min. walk from Asakusa Sta. on the Ginza subway Line. Approx. 65 min. by Keisei Skyliner to Keisei Ueno. Approx. 10-15 min. by taxi from Keisei Ueno Sta. to the Hotel. 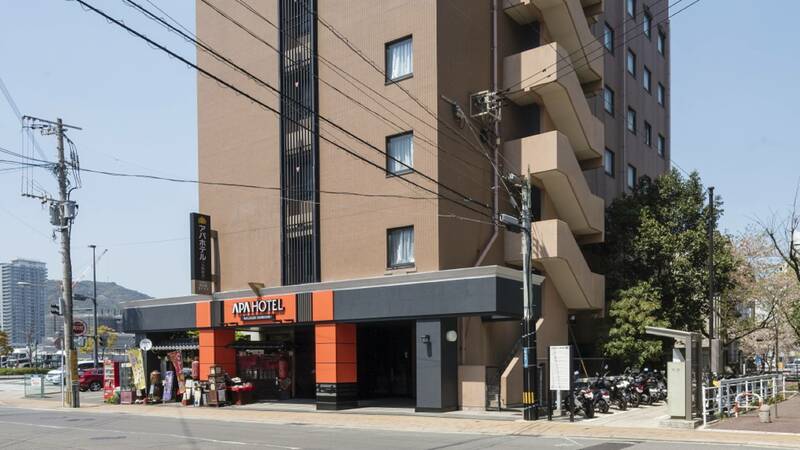 Located in the heart of lively and convenient Asakusa, where there are multiple transport links such as Tsukuba Express, Tobu line, and some subway lines, yet surprisingly reasonable and offering a wide variety of accommodation plans. There is a fairly large public bath for men at the basement. There are also a family restaurant on the second floor and a convenience store on the first floor, so no need to go out to eat. Of course it is in the lively area so you can find everything around when you go out. A reception area is very clean and their service is also first-class. The coming season, the inn remaining in the memories? We, 60s married couple from Osaka, would like to go on a hot spring trip around May. 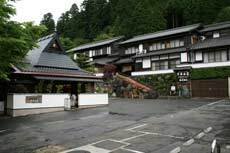 Can anyone recommend good accommodations for 2 nights and 3 days with nice view from an open-air bath? 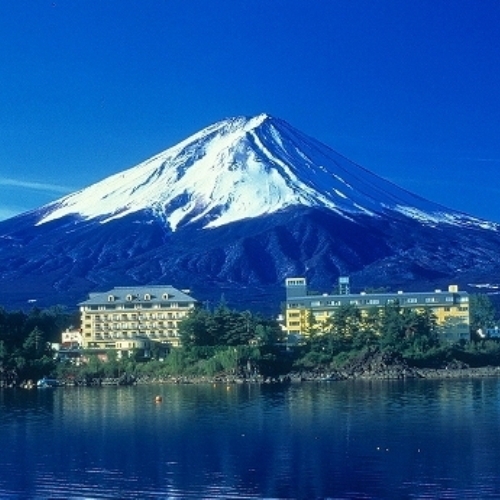 Our budget is approximately 50,000yen per person per night. 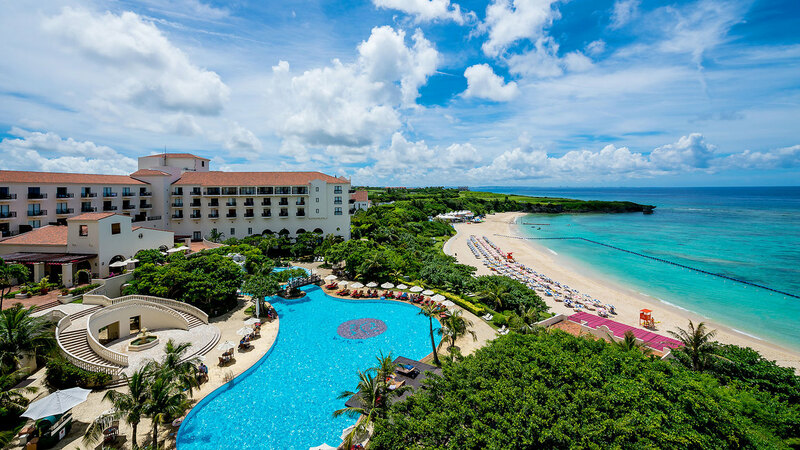 Want to show children a beautiful sea of Okinawa. 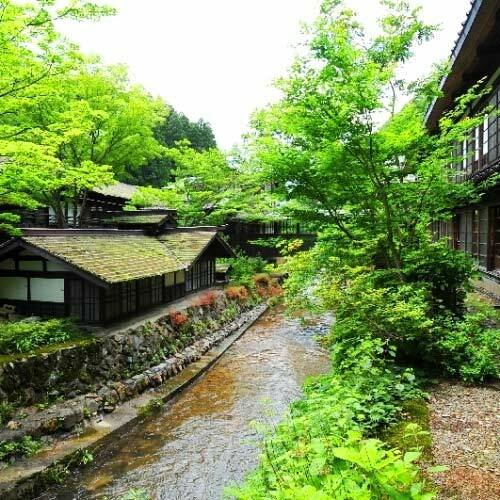 What's your recommendation for an inn in Beppu Onsen?